Looking back, 2016-17 was my most successful school year yet. All the ideas I had about my own classroom started to take form as I reflected on the things that went well and tanked in previous years. 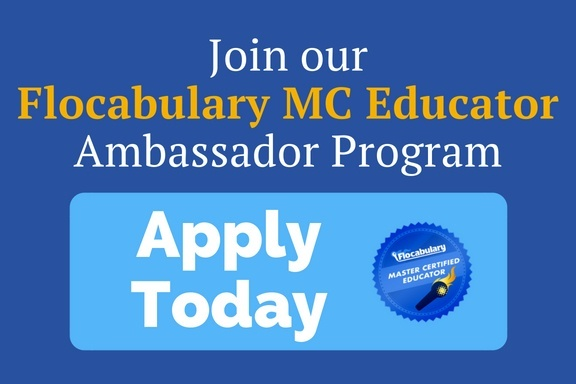 I finally incorporated the perfect balance of rigor, high expectations and consistent classroom management, all while facilitating a classroom culture that encouraged our students to form a real community. 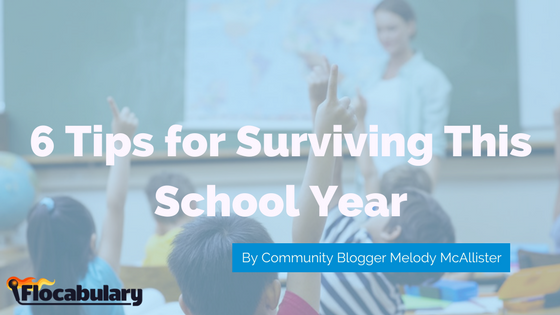 Here are some real ideas and teacher tips to help you and your students grow through the course of this next school year! Being a teacher today is one tough business. We are teaching in a world where social media is king and our content seems to be less and less appealing to our kids. Finding ways to bring content to our students, engage students and grab their attention is vital to our survival as teachers. We are constantly trying to keep up with trends that seem to change hourly. 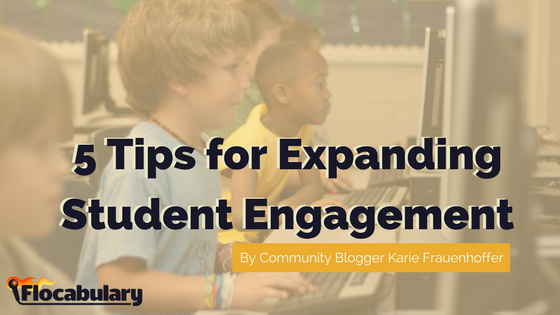 Though the list of ways to expand student engagement is ever evolving, here are a few tips you can try! As a technology teacher, students know that I love computers and all things techy. For Teacher Appreciation Week, a first grader gave me a thumb drive. 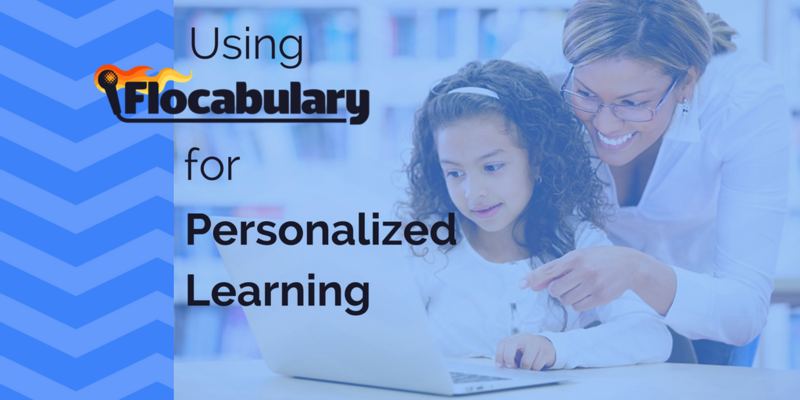 Tech can be so fun and can be great for personalized learning. That being said, I am actually not a proponent of tech for the sake of tech. I’ve even put up posters like the image below around my school to make the point that technology is not best used as a babysitter. Bottom line: Kiddos at computers are not rotisserie chickens. You can't "set them and forget them."